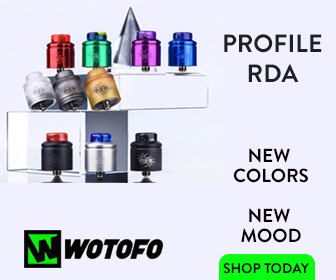 Make sure you use the social buttons to share your favorite vape model! 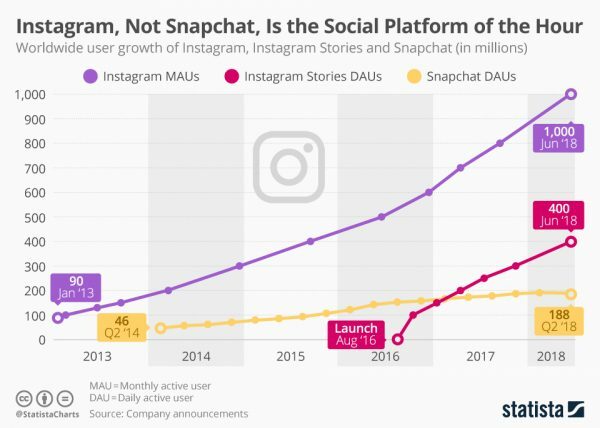 Instagram is one of the most popular social networks on the planet. You can pretty much find every type of person on there, from fitness enthusiasts to foodies — all niches and nuances are catered for. 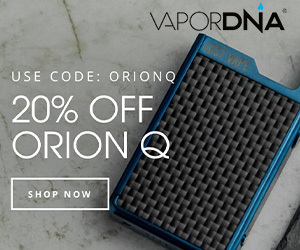 It’s also a great place if you’re into vaping because not only are there tons of amazing vape-related accounts on there, but you can also tap into some awesome deals and meet new people. 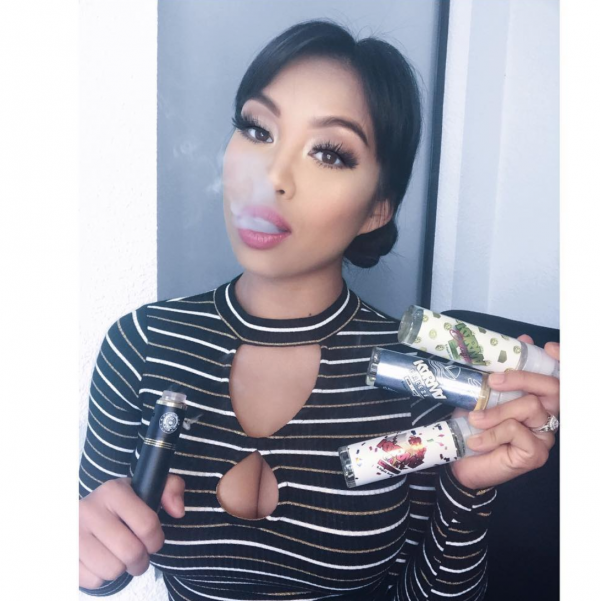 In the past couple of years, more and more vape brands are tapping into Instagram to grow and disseminate their product message. And one of the most effective ways they do this is by sponsoring vape models — basically, girls who make vaping look a hell of a lot better than when normal, knuckle-draggers like us! There are literally THOUSANDS of vape models out there. A lot of them are sponsored by big brands and get paid for modelling gigs, as well as loads of free gear and this is awesome for them and, well, for us too because they’re constantly showing off new gear and new juices all the time. You have to think of this as advertising, which it is, but unlike conventional advertising, this actually WORKS. 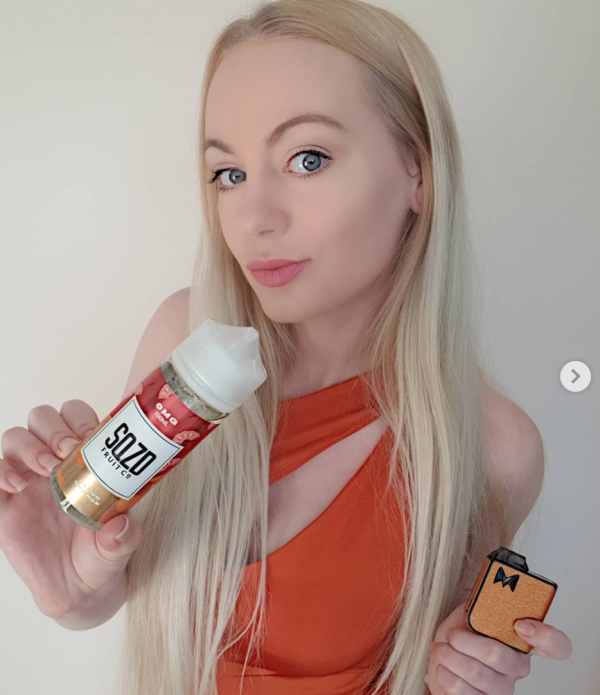 These vape models have HUGE followings and their pictures are viewed, liked and shared by millions of people every single day. This is often the best way for new brands to raise awareness about their products and what they’re about. Plus, it’s a hell of a lot more engaging than a pop-up! This isn’t a new trend, though: TONS of people, male and female, have been using Instagram to generate healthy incomes for years. It’s advertising, of course, but advertising done like this is a hell of a lot more engaging — when was the last time you clicked on an advert? The really popular vape models, like the 10 listed below, put products and brands in front of millions of eyes every day. This type of viral advertising — or, if you prefer, marketing — is a huge deal in today’s marketplace, and it’s not just vape brands that are doing, either. Everybody from Calvin Klein to Nike and Under Armor does it.